So, it was in this way: While all the offers for Thailand were being closed for publishers, we were testing our advertiser with the help of our internal resources, so we were buying a lot of traffic from different ad platforms. Since there are a few local ad platforms in Thailand, we were buying traffic from well-known international ad platforms. Below is an example of buying traffic from adult ad network ExoClick. During the whole, week our traffic manager was buying all the traffic with the only one parameter of targeting “Thailand” without a black-list. 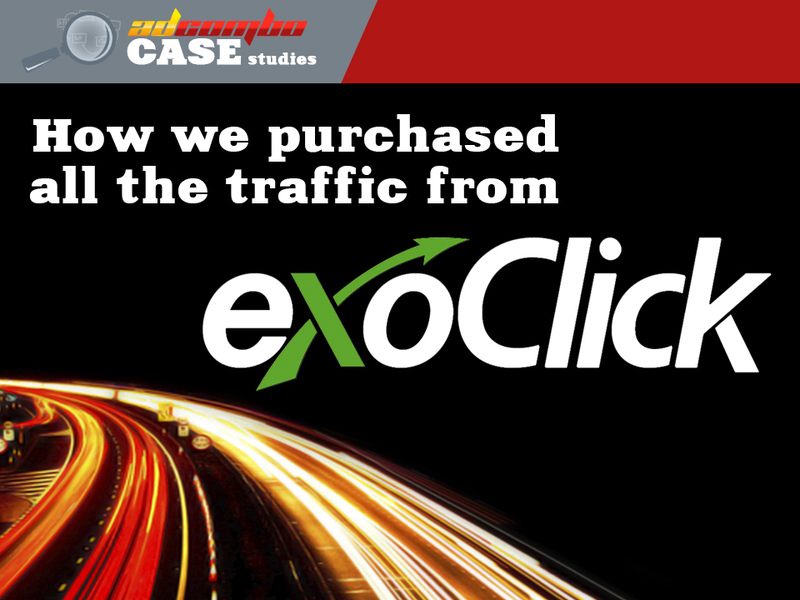 He was buying banners and click under traffic and bidding according to ExoClick recommendations. We are going to conceal banners of the teaser ad platform with the help of a hider and place it on external resources since the banners are for extreme adult campaigns. We do not want anybody to consider them as a spread of adult materials. The material is strictly 18+ (if you are under aged, do not open). **Note that while we were running a test purchase, there were other offers payout conditions for webmasters and traffic managers. The payout rate for traffic managers is a priori 20% lower than it is for webmasters. Traffic manager who was running a test purchase claimed that 50% approval rate and 1500 leads on click under – was a really good result. Also, traffic manager stated that after he had purchased traffic and had spent on it $13 000, he managed to get back the money spent eventually. It is a pity we couldn’t find a screenshot of that case. 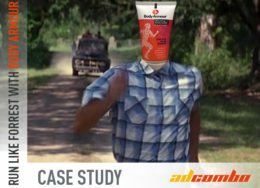 After running this campaign, ExoClick traffic was considered to be of a good quality. 50% approval rate on a click under traffic showed that this offer was really good, there was a big volume, and it looked very promising. Of course, after that he made black and white lists, so the statistics was absolutely different, but the history is silent about it. Although, do not hurry to jump off the deep end. 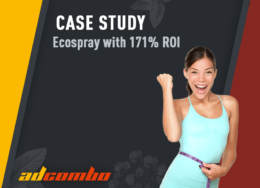 This case study dates back to June 2016. Of course, if this scheme was still profitable, our traffic manager wouldn’t share this information with anybody. Anyway, the one who really wants it will find a cost-efficient way of how to purchase traffic from ExoClick for our offers. According to the results only money was lost. The EPC is also very low. Are they sure this is correct? Or am I the one who does not understand his explanation? The payout rate for traffic managers is a priori 20% lower than it is for webmasters as it was mentioned in this article. So that’s why a webmaster would make a profit.